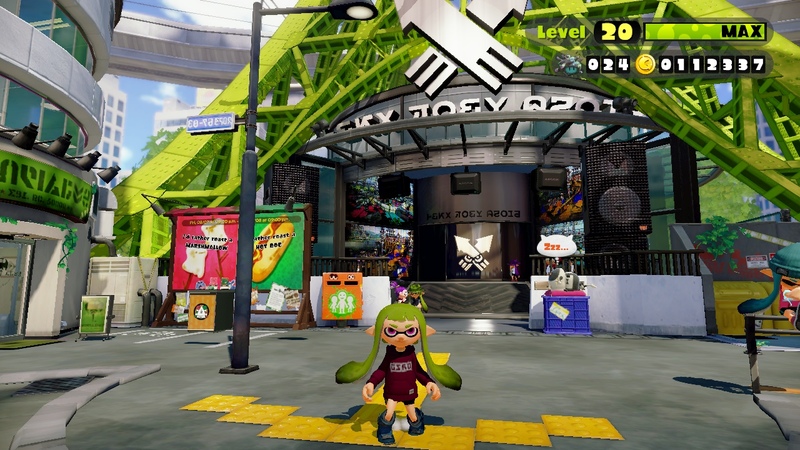 I’ve been playing Splatoon in a very relaxed fashion since its release, finishing the single player, doing some Amiibo challenges, logging on for Splatfests, that sort of thing. I saw people at the level cap of twenty within its first week of release, but I didn’t see any reason to emulate them. Just playing in a relaxed fashion was about to slowly grind my way up the levels. Then Nintendo released the August patch notes, which include a level cap increase from 20 to FIFTY. This comes with a new scoring system, cribbed from the Splatfest system, and I’m not fond of it in the least. Right now, it’s pretty easy to get about 900 points in a round of Turf War. I have games where I can hit the 1200 mark and some where I get shut down, but let’s average at 900. With a win, there’s a bonus of 300 points – an extra 33%. This is a pretty good perk, but it’s nothing to rant about if you don’t get it. In Splatfest scoring, you get 2 points on a loss – assuming you’ve done a bare minimum – and 5 points on a win. That’s an extra 150% win bonus, and it makes losses REALLY sting. …and made it with a couple of days to spare, even, thanks to a string of really good teams.